Vijaya Mallya resigned from the Rajya Sabha on 2 May. The former liqour baron, who is currently in the UK, is embroiled in a legal battle for alleged loan defaults by his group to the tune of over Rs 9,000 crore. 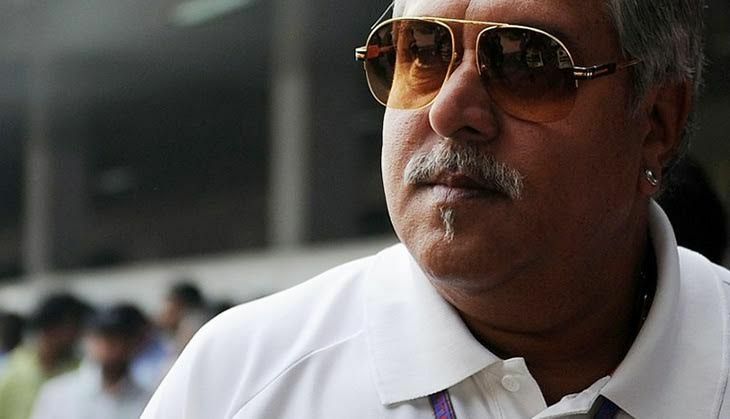 Mallya sent his letter of resignation as MP to Rajya Sabha chairman, Hamid Ansari, India Today reported. However, ANI reported that the Rajya Sabha secretariat has said that it has not received Mallya's resignation yet. Interestingly, despite of his absence in the Parliament, Mallya sent a notice to the Rajya Sabha last week seeking information about India's proposed bullet train project between Ahmedabad and Mumbai. In the notice, he questioned the feasibility of the project and requested information on who would fund the project. The question is likely to be addressed in Rajya Sabha next week. Last week, the Ethics Committee panel of Rajya Sabha concluded that Vijay Mallya's house membership be cancelled. The Committee oversees the moral and ethical conduct of members and examines cases concerning the alleged breach of Code of Conduct by members as also cases concerning allegations of any other ethical misconduct of members.